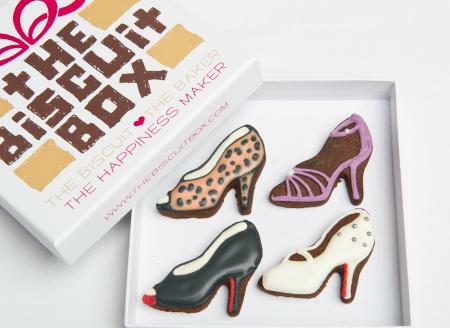 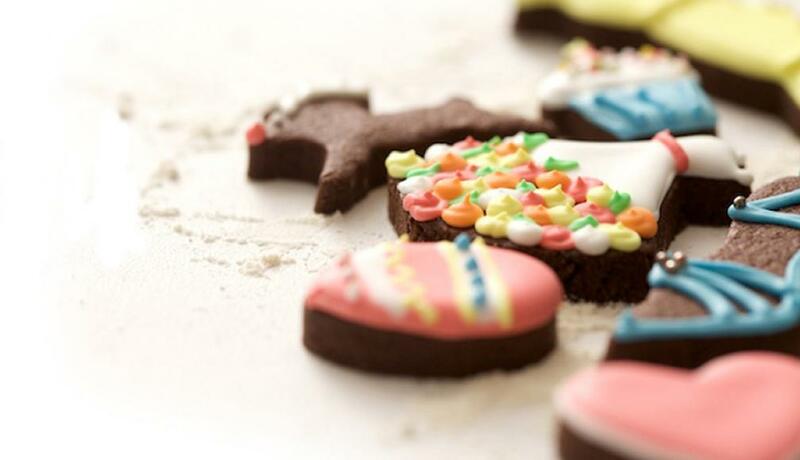 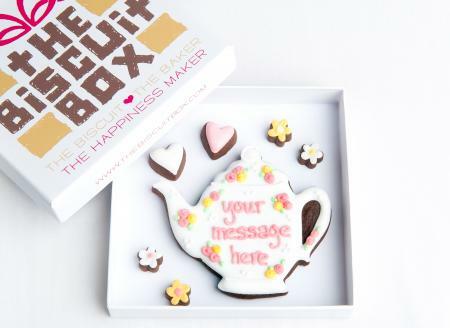 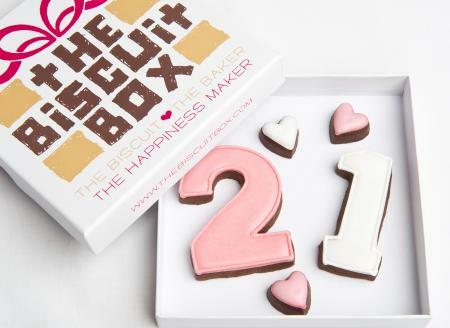 Make someones Birthday special with a box of super chocolatey handmade biscuits. 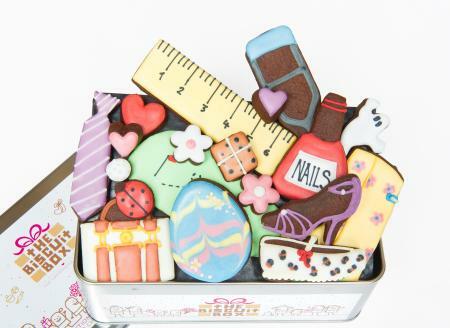 Personalise up to 2 biscuits in this tin to make this gift unique. 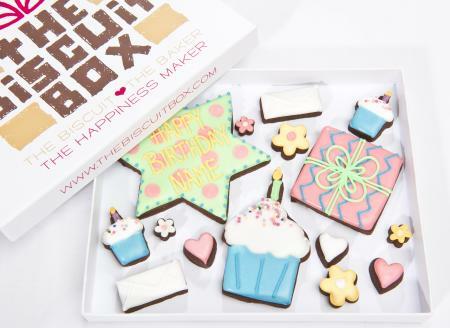 This tin contains approximately 25 hand iced biscuits of various shapes and sizes, displayed over three layers and presented in our Happy Birthday Tin. 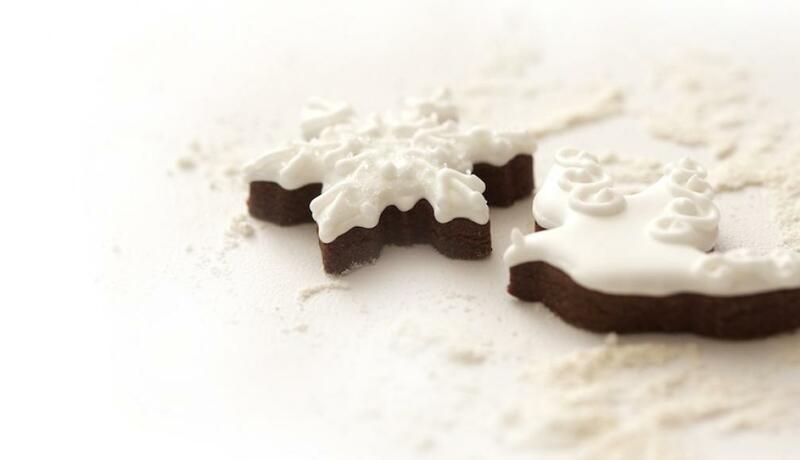 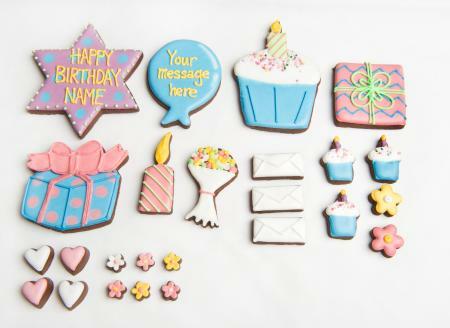 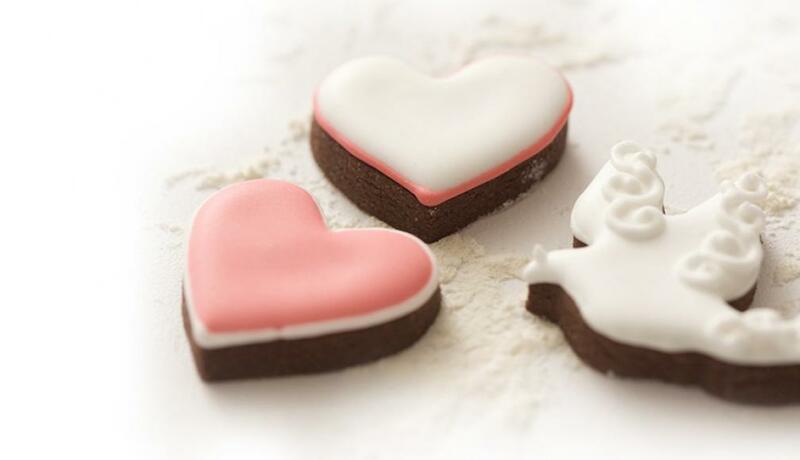 Celebrate a birthday with these yummy biscuits, hand iced with a name they make a great gift. 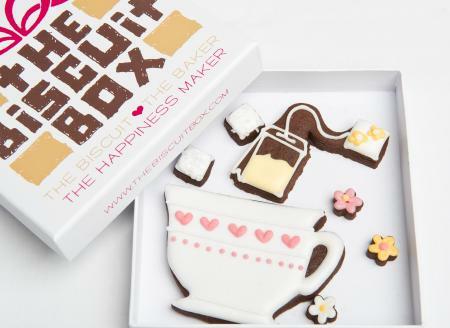 This box contains approximately 15 biscuits of various shapes and sizes, all displayed over one layer in our branded biscuit box. 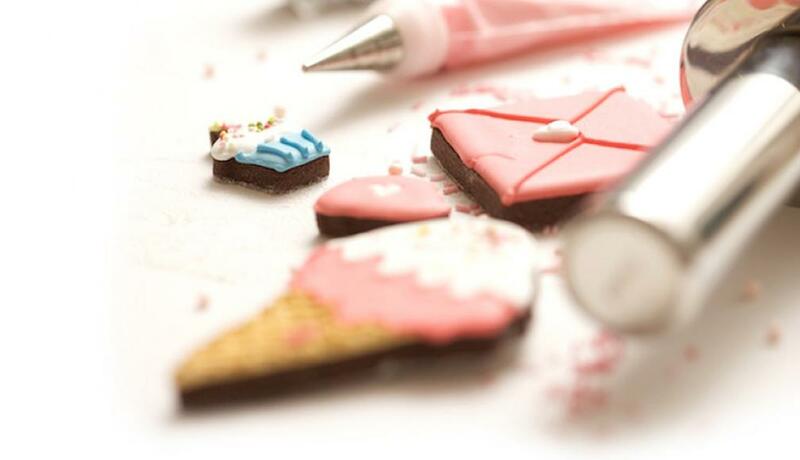 Give someone this Birthday cupcake biscuit card to make their day special. 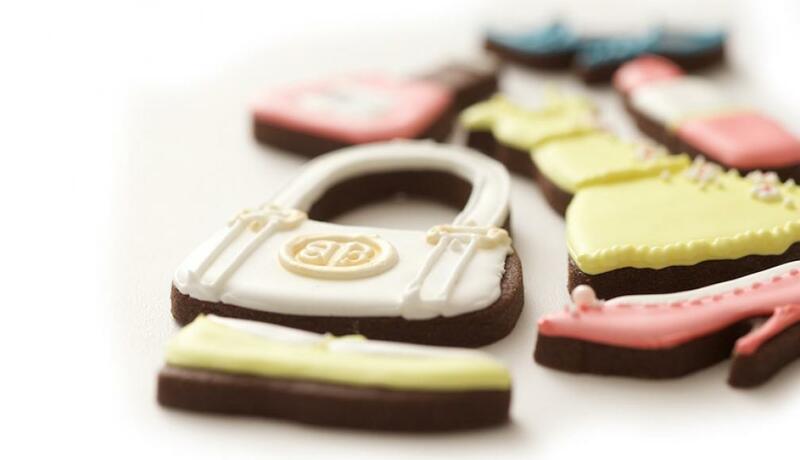 Hand iced on our super chocolatey biscuits it's a yummy alternative to a Birthday card. 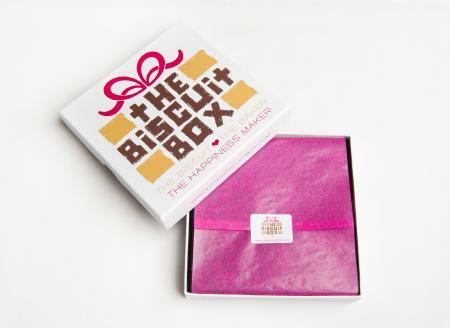 This biscuit card contains approximately 4 biscuits of various shapes and sizes all displayed over one layer and packaged in our branded biscuit card box. 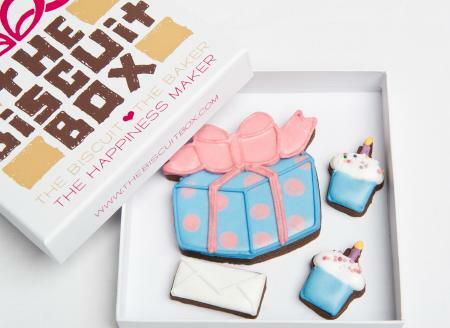 The perfect Birthday present... a biscuit birthday present, complete with mini cupcakes and an envelope! 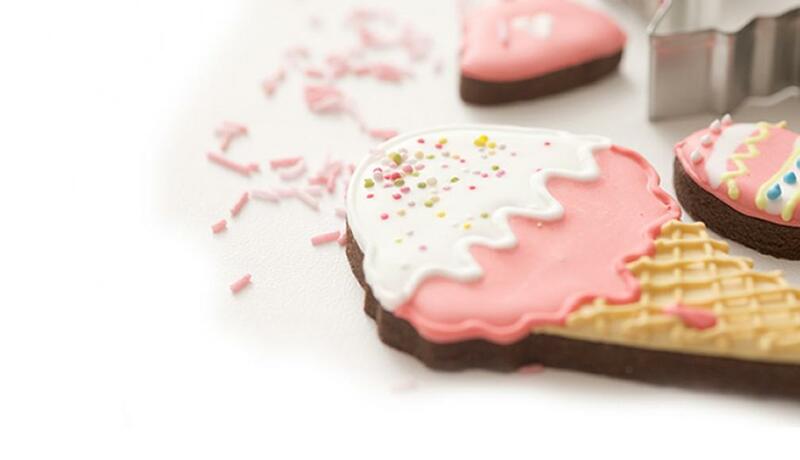 Send this biscuit card to make someones day. 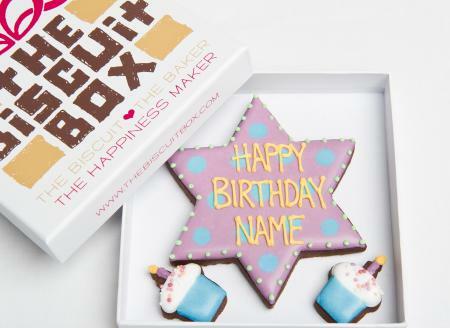 Personalise this star with a name to make a unique birthday gift. 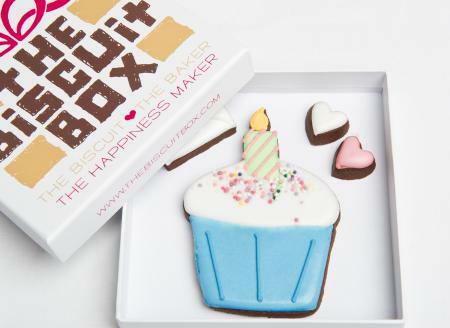 It's a much tastier alternative to a Birthday card! 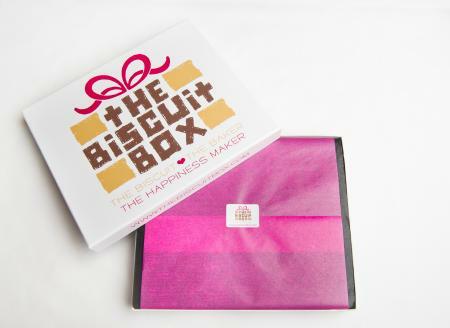 This biscuit card contains approximately 3 biscuits of various shapes and sizes all displayed over one layer and packaged in our branded biscuit card box. 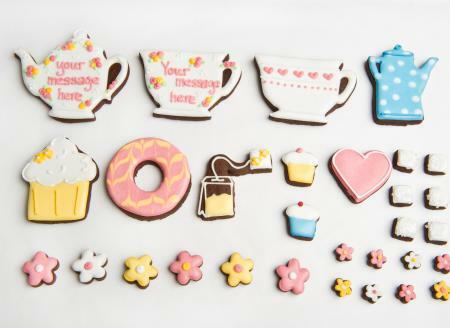 Give someone a birthday treat with this yummy biscuit card. 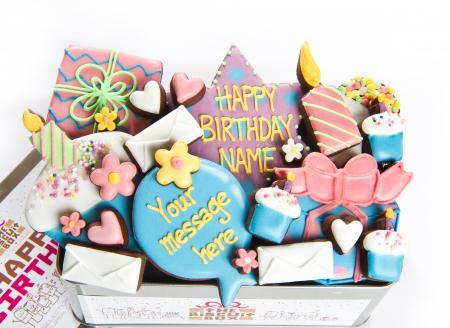 Simple enter their age and then pick two colours and we will do the rest! 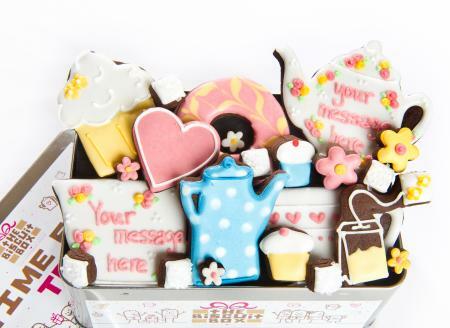 This biscuit card contains approximately 5 biscuits of various shapes and sizes all displayed over one layer and presented in our branded biscuit card box. 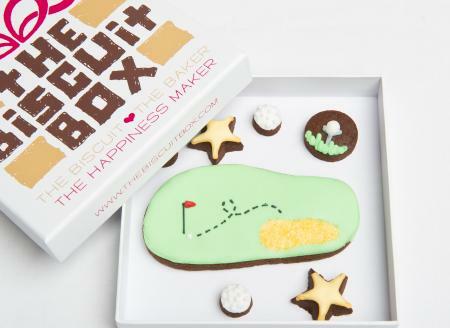 This great golfing card is a perfect gift for any occasion. 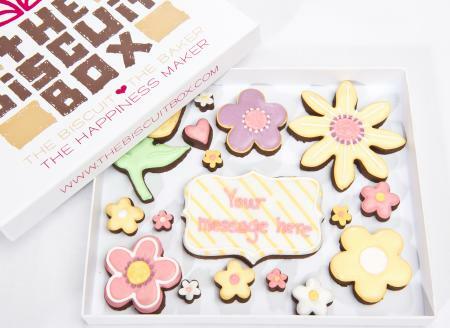 With a sugary bunker and a yummy tee it's sure to bring a smile to anyones face. 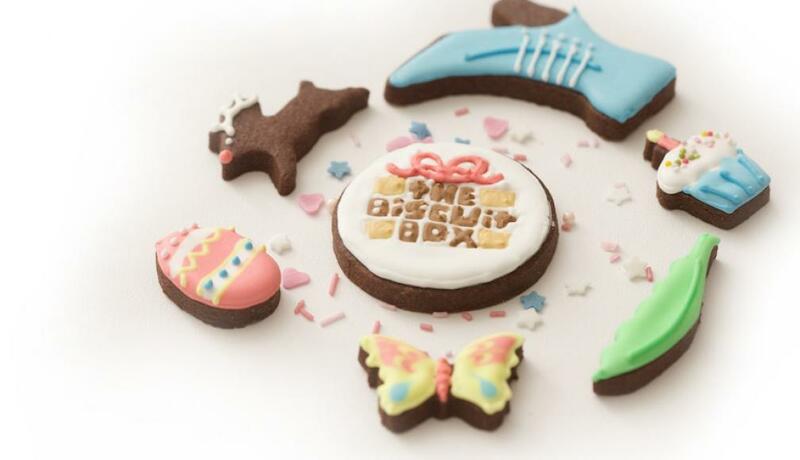 This biscuit card contains approximately 7 biscuits, all displayed over one layer and presented in our branded biscuit card box.